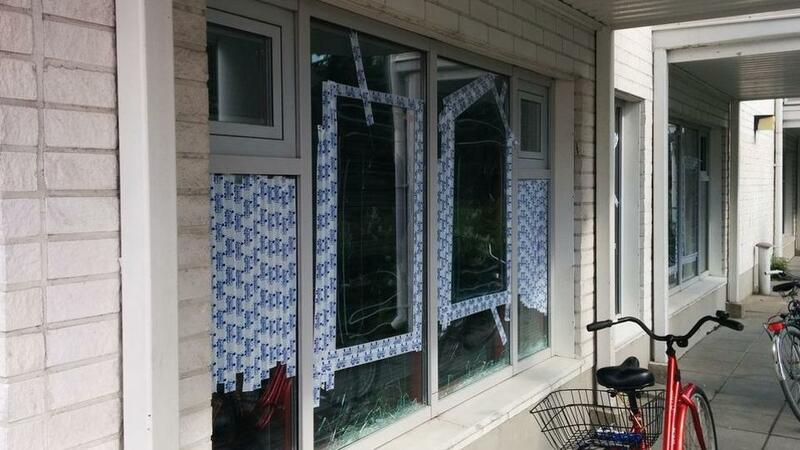 Finnish PT-Media: Muslim claims other Muslims behind violence against lone mosque in Oulu……. – The Tundra Tabloids……. Oulu’s mosque has come under many attacks in recent months. Windows have been broken, walls have been messed up. These deeds are told to be the doings of native Finns, racists, and Nazis. One Iraqi man, 40 years old, who’s been living in Oulu since his childhood tells that he hasn’t believed from the get-go the stories that Finns were behind these attacks. the Iraqi says that he has been working in a pizzeria, close to Oulu, in the neighboring town of Ii, while living in Oulu. Nowadays the man is living in Stockholm, but he still has close connections in Oulu, because his family is still living there. – At some time rumors started rising around the misdeeds at the mosque. A few incidents of child molestation. I don’t think it’s an organized operation, just the deeds of one pervert. I’m familiar with this man (Asoev), but I don’t actually know him. According to this Iraqi, the whole Muslim community knows who’s behind the misdeeds against the mosque. No one is blaming Finns for these acts, the whole tale is a concoction of the Finnish mainstream media’s own version of the case. – Some of the deeds are done as revenge and after frustration. Finns don’t understand that this is a small Muslim community and everyone in it knows what is happening inside this closed circle. On the other hand, this community doesn’t have a clue of what is going on around them in society. They can hardly speak any Finnish, they don’t read newspapers and so they don’t understand or know what is going on in society and in the world. – When information started spreading about these molestations, certain groups started heating up. (The Iraqi doesn’t want to mention this precisely, that behind the aggression is the victim’s family and close ones). They are behind the attacks against the mosque. For me it’s a certainty. Citizens of Oulu are friendly and eminent people. This means that it’s quite clear that the MSM and anti-racists are spreading the narrative of racist citizens of Oulu. This goes well with their agenda which says that these rapes increase racism. Next Post Next Post Virtue signaling Swedes: Willing to take in a refugee until one appears in front of them…….